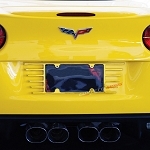 Give your 1997-2004 Z06 Corvette's rear license plate more style with this perforated stainless steel rear license plate trim. 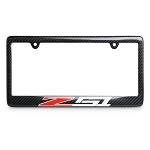 It's designed to fit over the rear license plate and adds a clean look to your car's exterior. 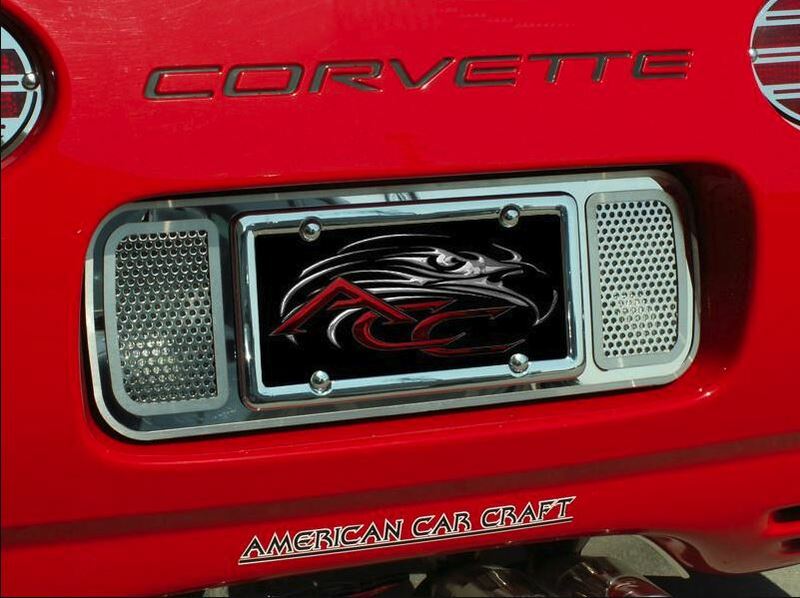 Made in the USA from 100% stainless steel, with a high-polished mirror finish. The trim won't rust, tarnish, or fade, and it only takes a few minutes to install as it's bolt-on.